If you’ve never tried Ball Park Flame Grilled patties, available in beef or turkey burgers, you’re missing out on a quick and delicious family meal that’s tasty enough to serve on special occasions like Super Bowl Sunday. I received a package of Ball Park Flame Grilled Beef and Cheese Patties in return for this honest review. Ball Park Flame Grilled patties also come in beef, beef and onion, beef and cheese with bacon, turkey and turkey with cheddar and jalapeño varieties. Ball Park Flame Grilled burgers are pre-cooked and make it from freezer to table in a hurry. You can choose to microwave, grill, pan fry or oven bake the patties, and they’ll be ready to eat after as little as a minute in the microwave or 10 minutes on the stove. I skillet fried my sample package of Ball Park Flame Grilled Patties, and they smelled so yummy that I couldn’t wait to try them. You can serve Ball Park Flame Grilled patties just like any other burger – with or without a bun, garnished with pickle, mustard, mayo, ketchup or whatever you love on your burger. 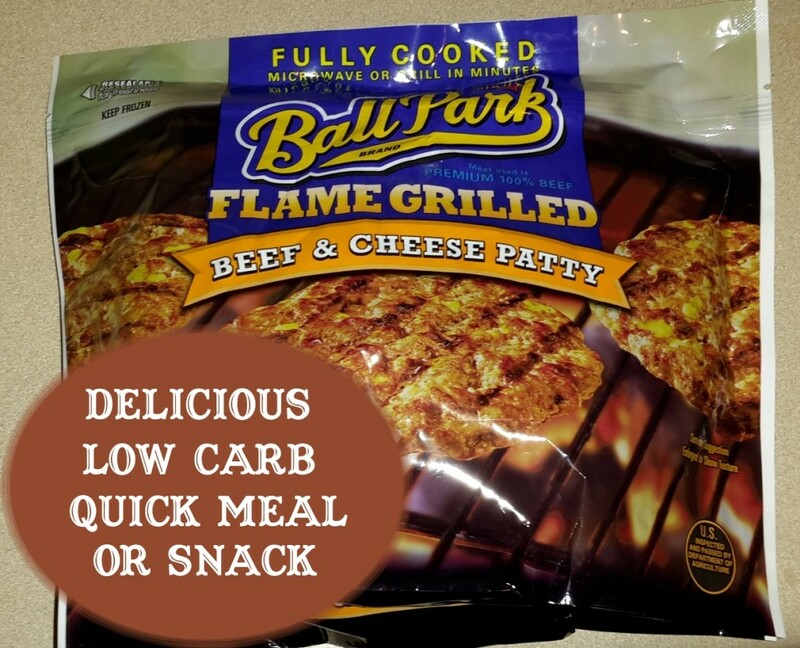 If you follow a low carb eating plan, you’ll be thrilled to find out that the Ball Park Flame Grilled beef patties contain zero carbs. 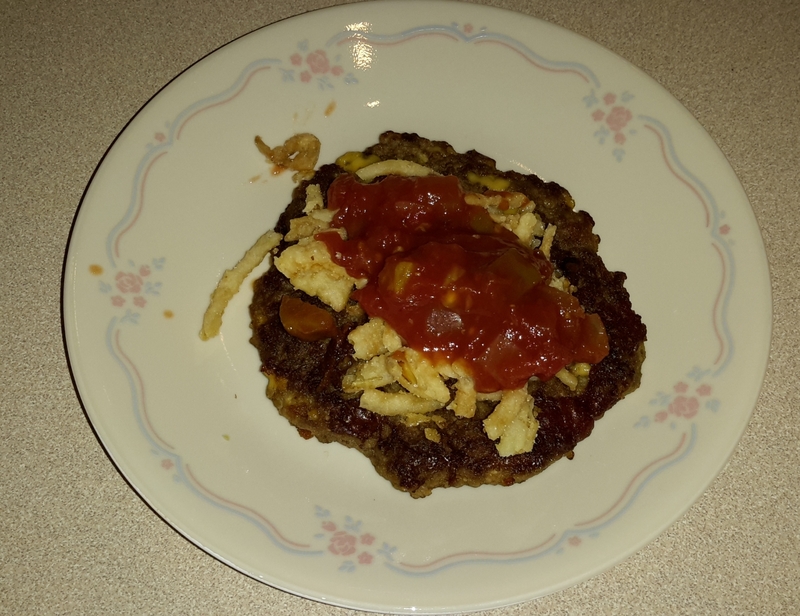 Finding low carb quick meals can present a challenge, and keeping something like Ball Park Flame Grilled Patties in the freezer can help you stay on track when you’re too tired to think about what to make for dinner. 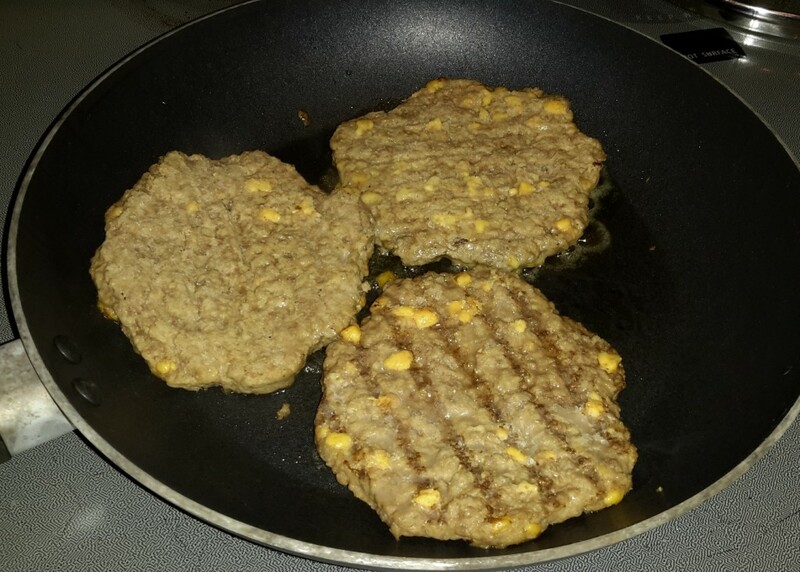 The beef and cheese Flame Grilled Patties which I tried contain 220 calories per burger and 18 grams of fat. 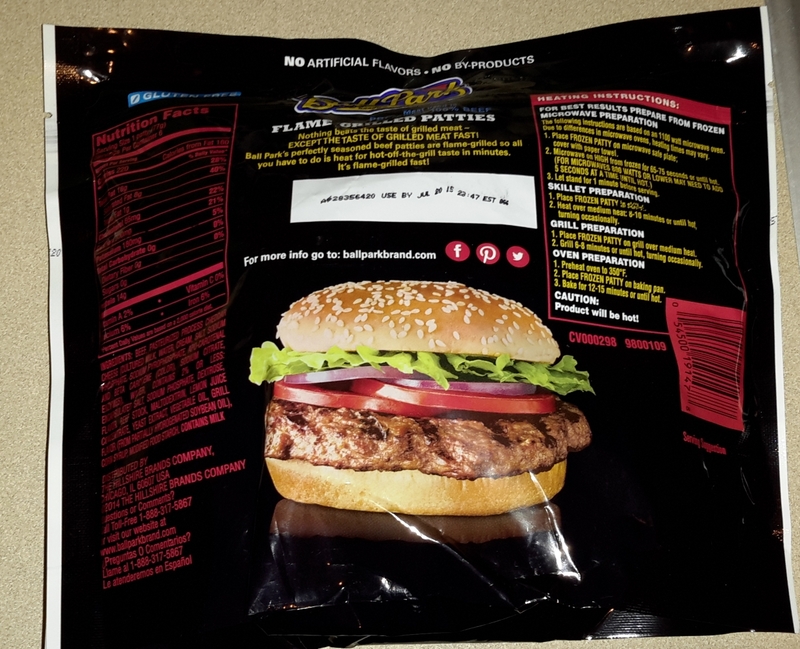 Ball Park Flame Grilled turkey patties contain 120 calories and only 6 grams of fat, with 1 gram of carbs. You can pick up a six-burger, one-pound bag of Ball Park Flame Grilled Patties at your local grocery store, in the frozen meat area, for around $7.99. Ball Park offers a collection of free recipes online featuring their Flame Grilled product line along with their flagship hot dogs.